Demo Agrisoft Seed to Sale Software. Visit KIND Financial to get started. 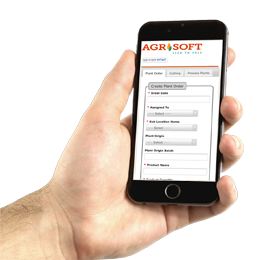 Fill out the form below and schedule a time to demo Agrisoft Seed to Sale. You will receive an email confirmation and one of our compliance experts will be in contact to confirm the best time for your demo. Discover how KIND’s technology platform can help manage your entire cannabis business from one dashboard and ensure your business operates safely, securely, and in compliance from seed to sale. Demo Agrisoft Seed to Sale now.